Wow. 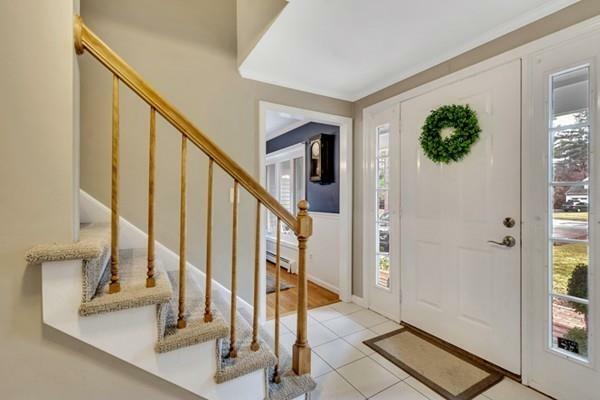 From the moment you enter the front door of this spacious and gracious colonial you will be impressed. Balcom Ridge Estates Mansfield's most sought after neighborhood. 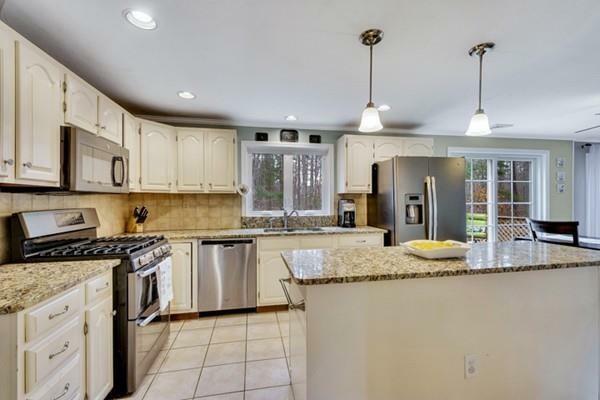 This Colonial offers a farmers porch on a beautiful wooded lot,living room with custom built in book cases,french doors and hardwood floors, dining room has crown molding, hardwood floors and open into the spacious kitchen with granite counter tops, stainless appliances. 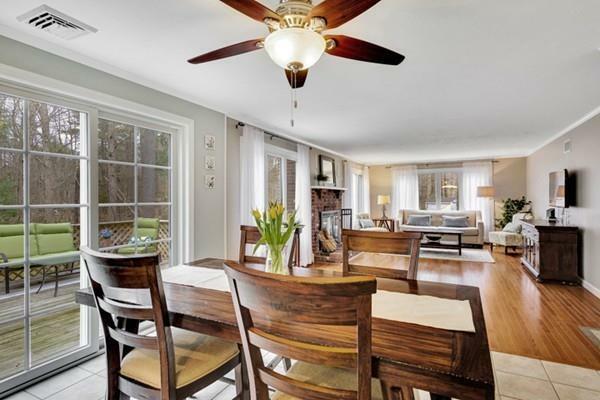 The first floor family room off kitchen has fireplace, lots of light and very spacious. The mud room/pantry leads to the well manicured grounds. The upstairs has a huge master suite with private bath, 3 generous sized bedrooms, there is also a nursery or office or craft room with a separate staircase leading to garage.The laundry room is also on second floor. The finished basement is a teenage paradise, unbelievable This home is meticulously. A rare find in Balcom Ridge. Listing courtesy of Millie Cetrone of Keller Williams Realty. Listing provided courtesy of Millie Cetrone of Keller Williams Realty.